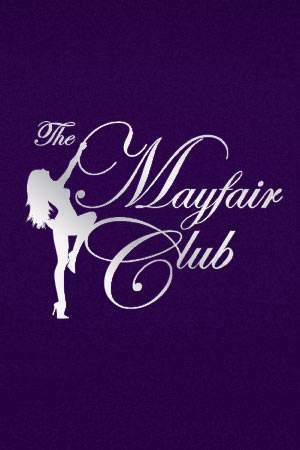 Description: At the Mayfair Club, every man is treated in a special way. Located in West London, on 50 Dover Street, it is one of the more glamorous and exclusive gentlemen’s clubs that side of London. Enjoy the best tease strips from attractive exotic and cosmopolitan dancers as you unwind with a drink. Book a V.I.P table for a more intimate experience.